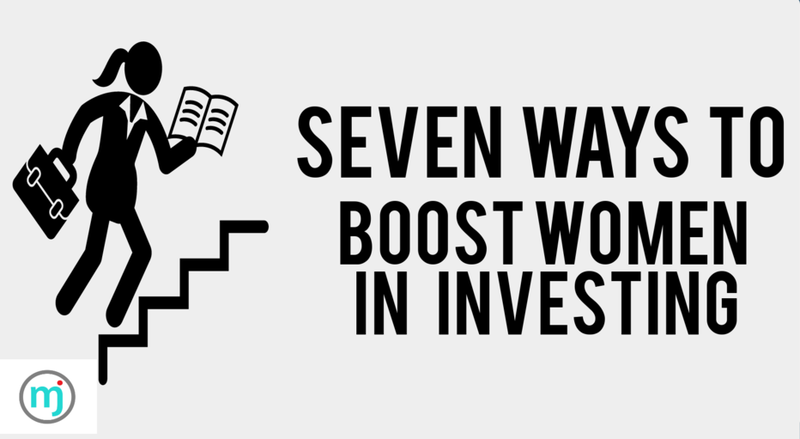 Meredith Jones, author of Women of the Street: Why Female Money Managers Generate Higher Returns (And How You Can Too), has compiled an infographic with seven ways to encourage more women in the investing industry. From fostering work-life balance for all employees, developing a policy around discrimination and harassment, leaning in to develop talented young women, and recognizing your deeply rooted and often unconscious biases in recruitment and hiring decisions, these steps can make a difference. At Nicholas Investment Partners, we seek out and support women in all roles at the firm. 64% of our firm’s employees are women, including four of our eight partners. Catherine Nicholas, Founding Partner and CIO, strongly believes we need to encourage more diversity in our industry. We strive to lead by example and through active engagement with our clients, their advisors and our readers. Cognitive diversity is a hot topic of late for a reason: it yields better results.